Wheelers Family Entertainment promises a full day of outdoor fun for the entire family. Spend your day skating...or darting around playing laser tag. There are also many other games to play at Wheelers. Let them help you host your party! 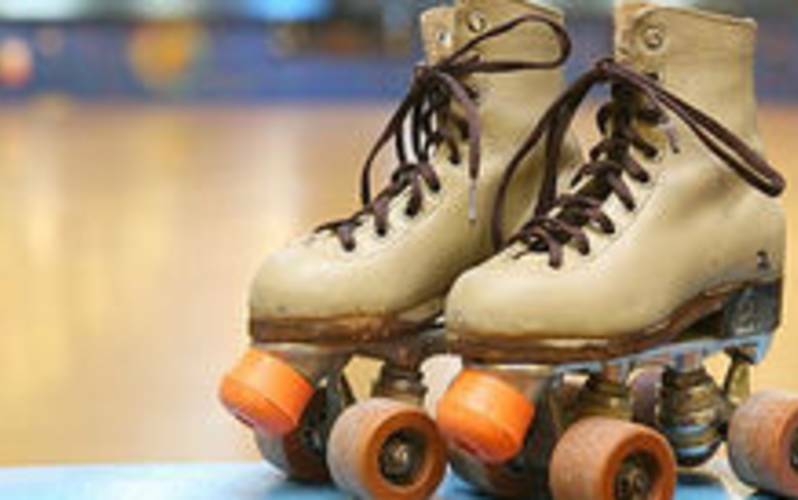 Have a skate-themed or laser-tag themed party, all while you're visiting Lake Charles. Wheelers is located just north of Lake Charles in the community of Moss Bluff. Just take Highway 171 North from I-10, and you'll be there in a few minutes! Call them for details on their party planning.